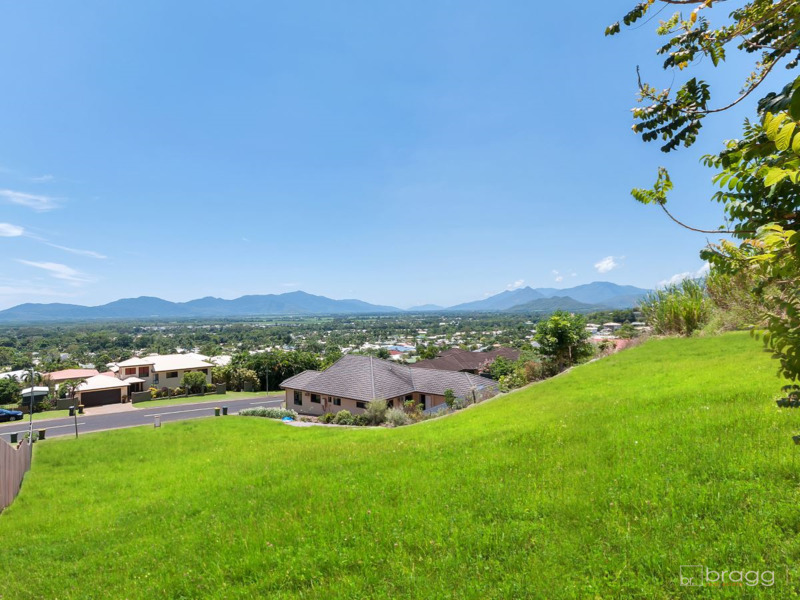 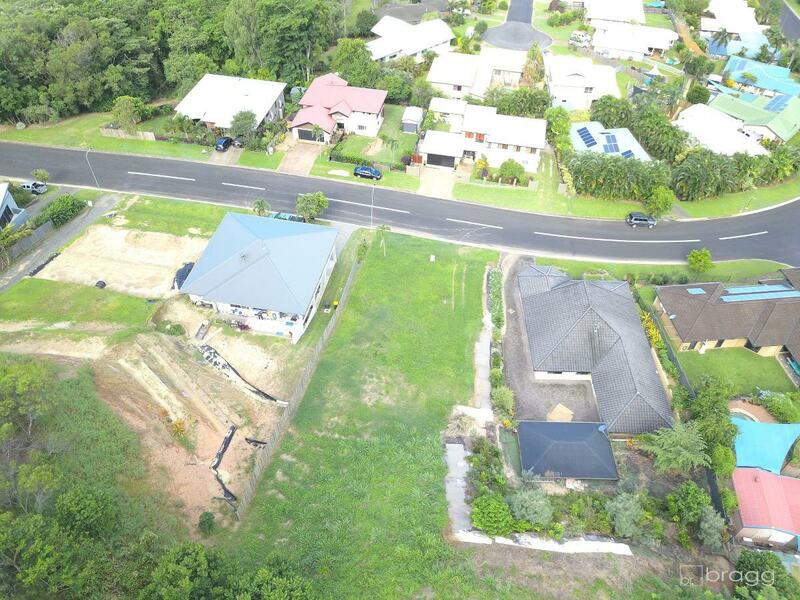 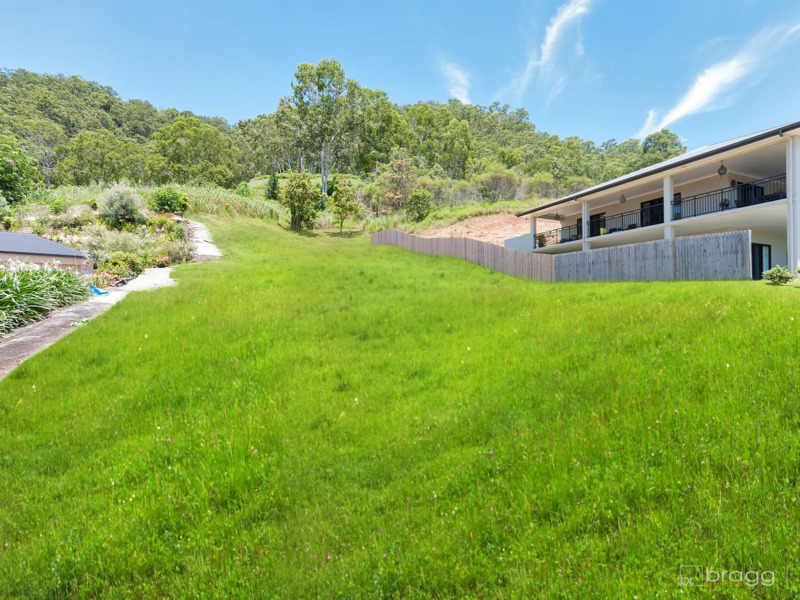 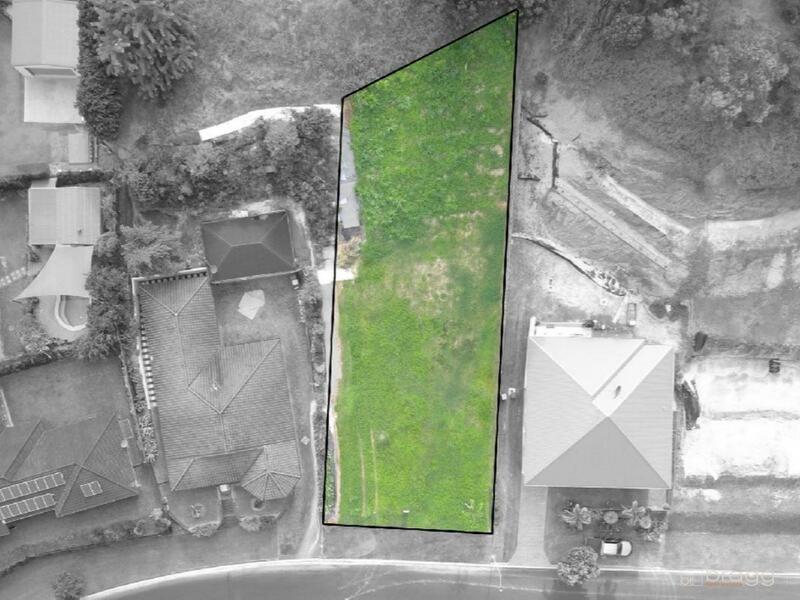 Positioned in arguably one of Cairns’ most sought after suburbs, this beautiful parcel of land in Mount Sheridan is ready to offer YOU the opportunity to build your very own home. 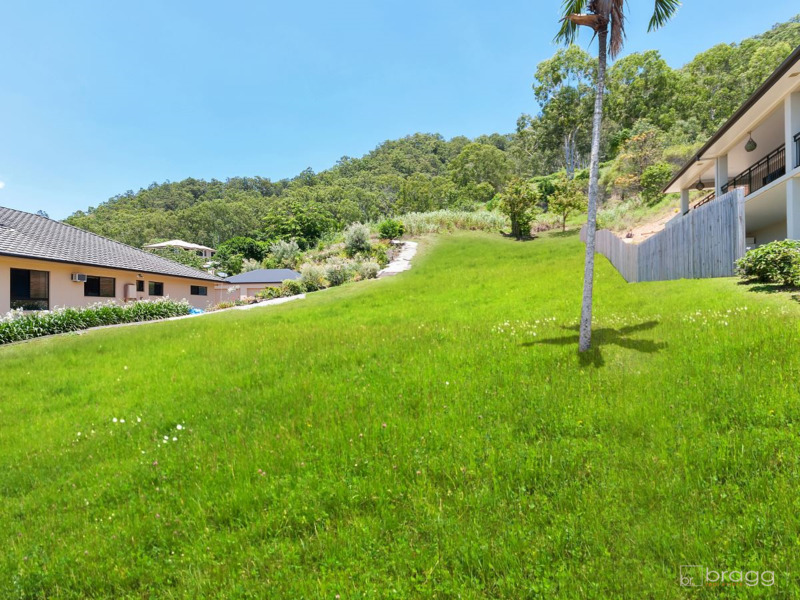 Boasting a generous 1,048sqm, this block captures refreshing breezes and amazing views. 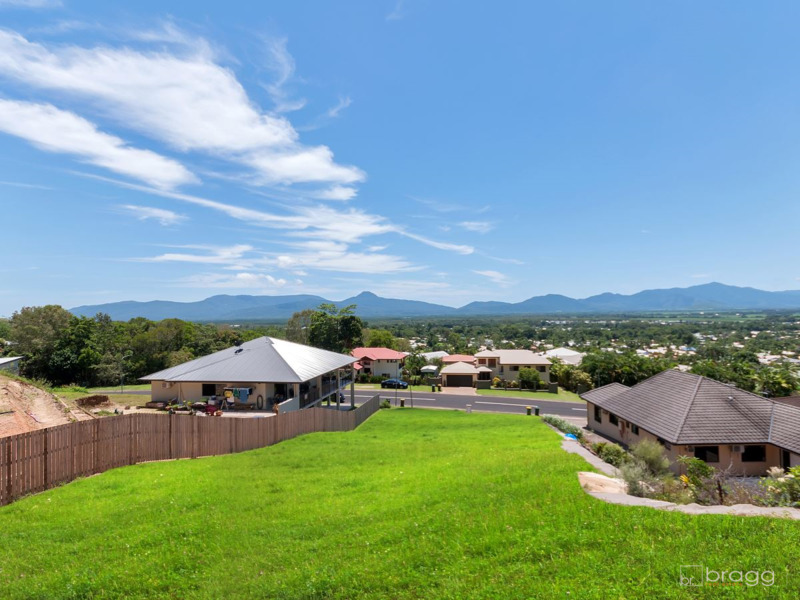 Situated just moments from local shops, schools and a never ending list of amenities, it is safe to say you will be buying into a completely amazing lifestyle. 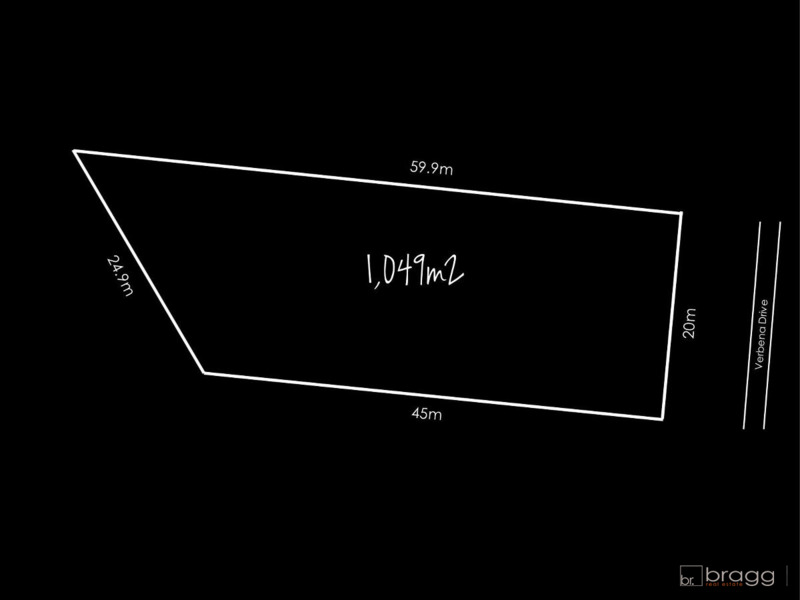 Contact the office for more information on this amazing opportunity!